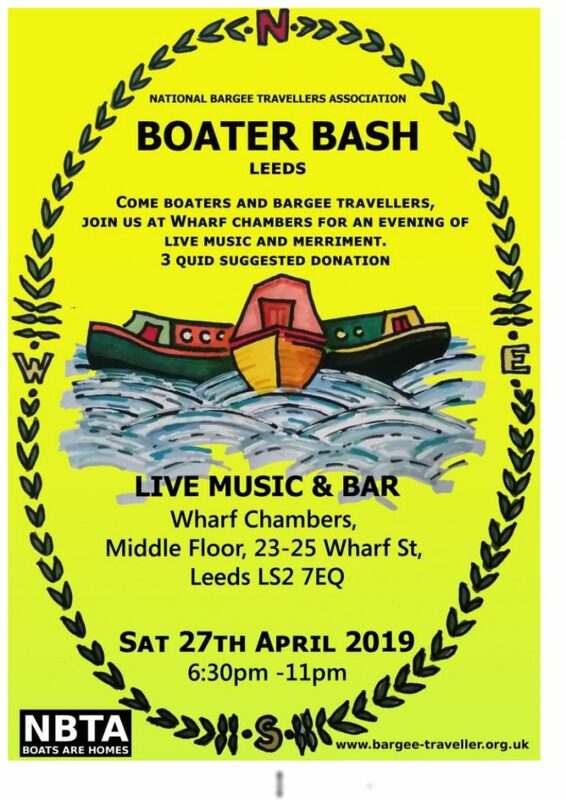 We can announce that the All Star 45s will play rock and roll from the 50s to the 70s at the NBTA 10th Anniversary celebrations on 27th April at The Middle Floor, 23-25 Wharf St, Leeds LS2 7EQ*. The bar opens at 6.30pm; dance your socks off from 8pm! 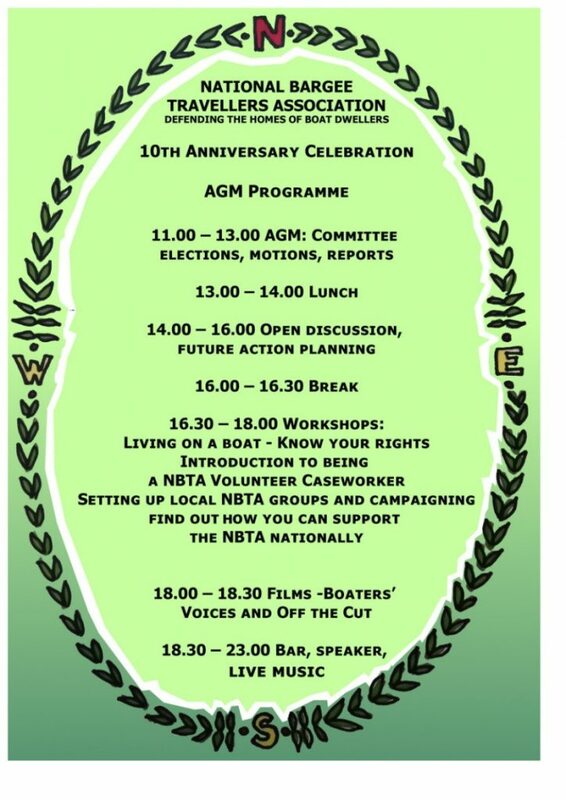 The 10th Anniversary also includes the General Meeting from 11am-1pm and workshops on the rights of boat dwellers, introduction to being an NBTA Volunteer Caseworker, setting up local NBTA groups, how you can support the NBTA nationally, and campaigning; films, sounds and speakers. *We regret that the venue is up a flight of stairs and does not yet have a lift; please contact the NBTA if you have accessibility needs as we may be able to help.